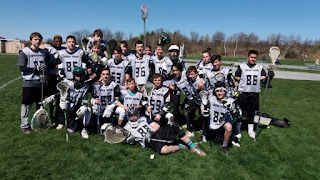 CENTRAL DAUPHIN BOYS LACROSSE: CD JR LACROSSE REGISTRATION NOW OPEN!!! CD JR LACROSSE REGISTRATION NOW OPEN!!! 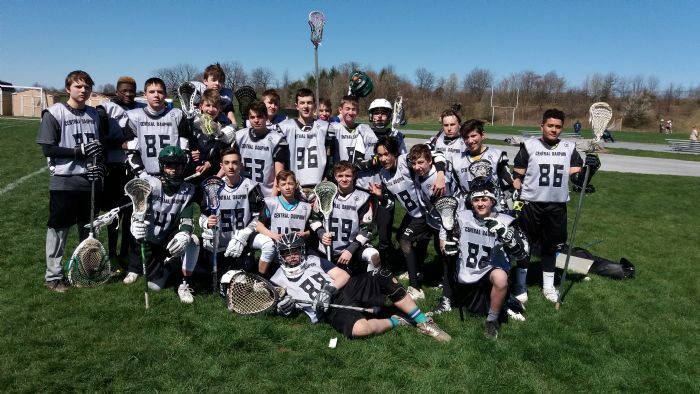 Central Dauphin Jr Lacrosse (CDJL) is a youth recreational lacrosse club for the Central Dauphin school district. We are the feeder system for Central Dauphin High School, Central Dauphin East High School, & McDevitt High School. ​No equipment needed at this age! Practices outside will be weeknights from ~ 5:45pm - 7:15pm, 2 - 5 nights per week, depending on age level. The game schedule is 7 weeks long, starting the first week of April. Games are Saturdays, 1 or 2 games, depending on age level. If you have questions or need more information, please contact our President, Matt Oswald, at cdjrlacrosse@gmail.com or 717.623.4510.